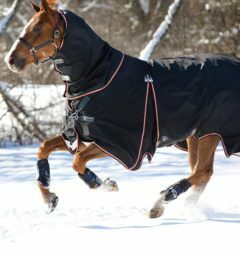 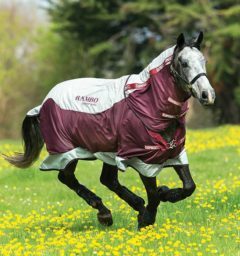 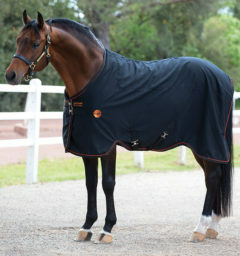 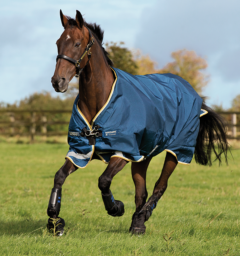 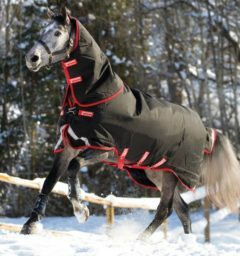 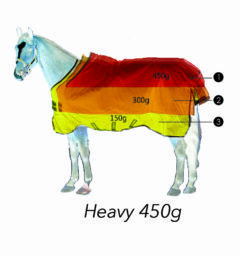 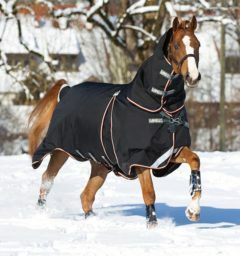 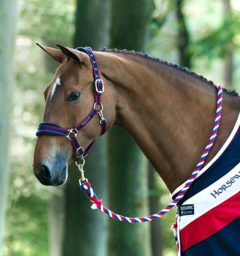 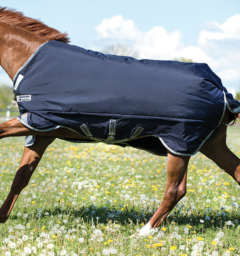 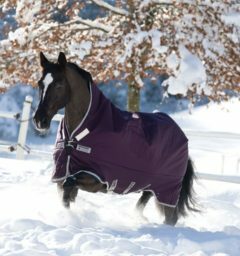 Horseware WEG Polo wraps have double bonded fleece with an adjustable Velcro tab closure. 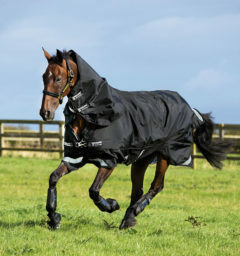 Ideal for exercise or bandaging for travel. 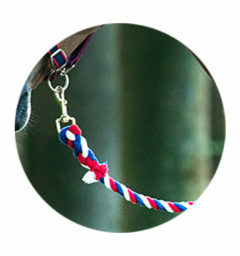 Adjustable Velcro tab closure. 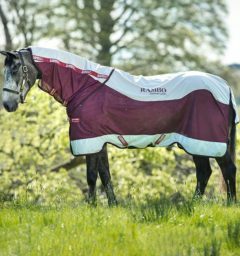 Ideal for exercise or bandaging for travel. 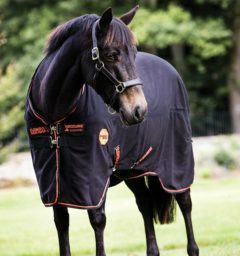 () Customer Review(s) on "WEG Horseware® Polo Bandages"